The nominations for the next month’s ceremony were announced Tuesday night. Among the awards, Khaled was nominated for include album of the year for Grateful and video of the year for “Wild Thoughts” which featured Rihanna and Bryson Tiller. 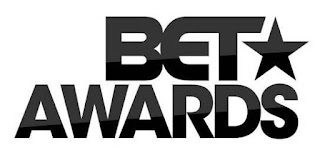 Bruno Mars, Drake, Beyonce, JAY-Z, Cardi B, Chris Brown and Nigeria’s own – Davido & Tiwa Savage are also up for key awards.